Long, cool, and quiet. 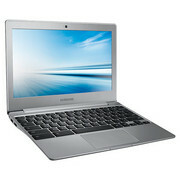 Compared to last year's model, the Samsung Chromebook 2 is largely the same in terms of features and appearance. 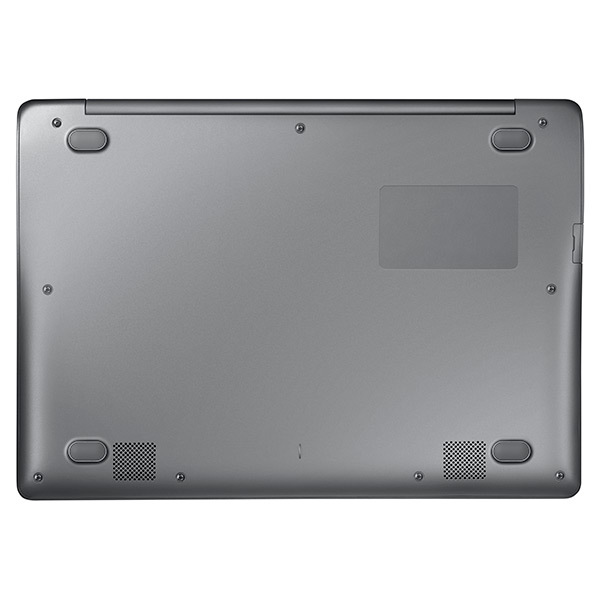 However, the manufacturer has improved upon one key aspect that propels this updated model near the top of the Chromebook list. Also, bear in mind that Google’s OS has come on a lot in recent times: it allows documents and spreadsheets to be edited offline, for example, and some apps and games can be installed locally. 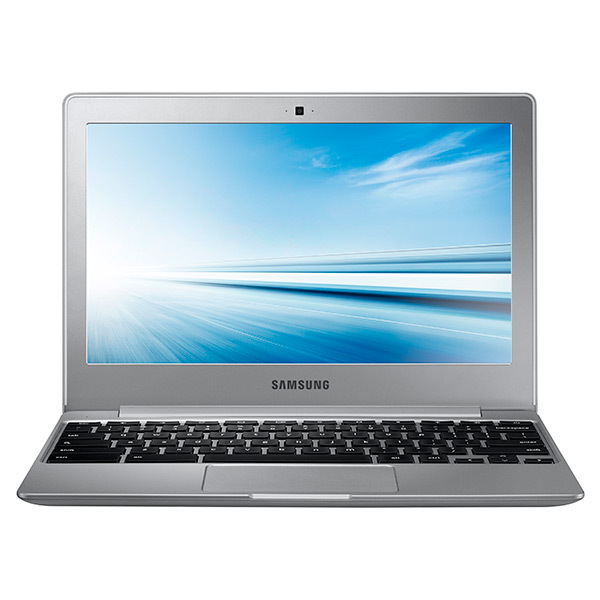 In short, if you haven’t considered a Chromebook before, the Samsung Chromebook 2 13.3in might just make you think again. If you can limit the amount of browser tabs you have open while you surf the Web, the Samsung Chromebook 2 XE500 offers excellent value and is one of the better Chromebooks that you can get your hands on overall. Anyone who uses a PC primarily for Web surfing, e-mail, social media, and other Internet-focused tasks should check it out. 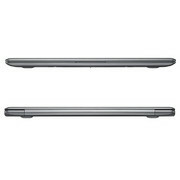 If your top priorities in a Chromebook are price, speed, and battery life, this is a model to consider. The 2GB of RAM could be better, but for general around-the-house use—basic web browsing, editing documents, battling the email inbox, and so on—it will suffice. Considering there are Samsung models with the Exynos 5 Octa processor and a full 4GB of RAM inside that are only $50 more, one of those machines would be better for anything more than the basics. Samsung Chromebook 2 review: worth the wait? You’ll get a full day’s use on a single charge, too. Samsung says 9 hours, and that’s about what I got. I went pretty hard for a full day, and the Chromebook 2 gently slipped into “please plug me in”. That’s a big plus, and means you could probably take this for a short vacation (with light use) without a charger. Start getting into video playback, and the battery life dips. Samsung’s Chromebook 2 with an Intel Bay Trail processor is a small, inexpensive, and speedy-enough-for-casual-use laptop with a fanless design for quiet operation. It has a matte display, which some folks will consider a plus, but it has limited viewing angles and doesn’t get as bright as some other laptop displays. I found the spec sheet a good fit for what Chromebooks are meant to do. You’ll do some light web surfing, maybe play a few games, check your social feeds, and work on a paper or two. So long as you’re invested in the Google ecosystem, that all becomes quite simple and seamless. If you’re migrating between OSs, it may not be so simple, but that’s another argument for another day. There's not a lot of wow factor when it comes to Chromebooks (with the exception of maybe Google's pricey Pixel), and the Samsung Chromebook 2 doesn't really change that. It is, however, an inexpensive well-built and nice-looking Chromebook for its price, and the included video-chat support is a fine bonus. With a solid build, improved battery life, and good audio for an 11.6-inch laptop, the Chromebook 2 XE500C12 is a very solid entry into the now-crowded sub-$300 Chromebook market. 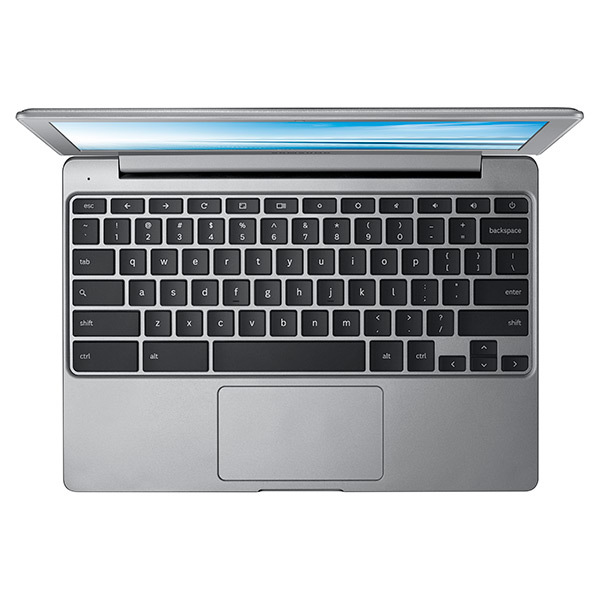 If your budget is tight, note that Asus’ $200 Chromebook C200 has 2GB of RAM, as well as a similar (though slightly slower) Intel Bay Trail-M processor. A more powerful Intel Celeron processor definitely makes the $249 11-inch Samsung Chromebook 2 faster than its 13-inch brother. I also liked the leatherlike design and responsive touchpad, but there's still room for improvement. The Chromebook 2's keyboard feels somewhat cramped, and the display doesn't offer vibrant colors or very much brightness. While the Samsung Chromebook 2 offers some solid improvements over the Samsung Chromebook Series 3, it's now just one among many, as the category has grown from only a few to a two-fisted handful. The Chromebook 2 does have a lot to offer, like long battery life and a surprisingly robust collection of included apps, but the primary appeal is still the price—the Chromebook 2 is one of the least expensive models you can buy. 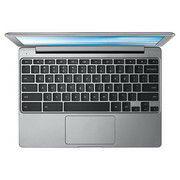 You'll definitely have better features on the likes of the Acer Chromebook C720P-2600, with its touch display, or the HP Chromebook 11 with Verizon LTE, but for simple value for your dollar, the Samsung Chromebook 2 (XE500C12-K01US) lands toward the front of the pack. 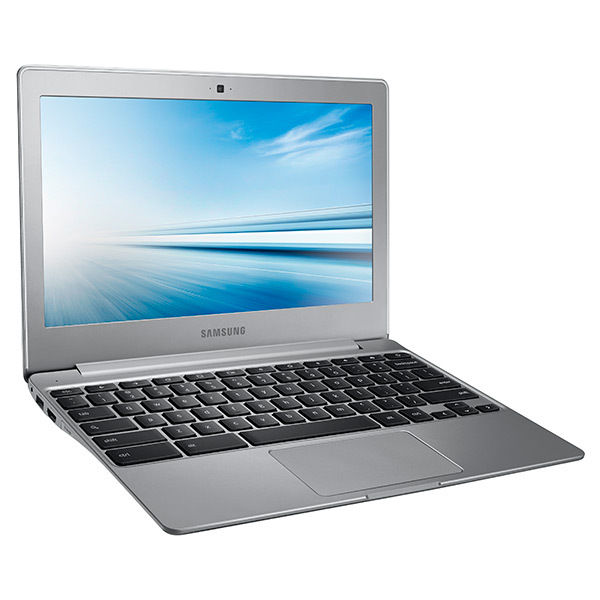 The Chromebook 2 is a new classy laptop from Samsung built for on the go. On the outside, the Samsung Chromebook 2 (XE500C12-K01US) comes in sleek metallic silver with a beautiful leather cover. 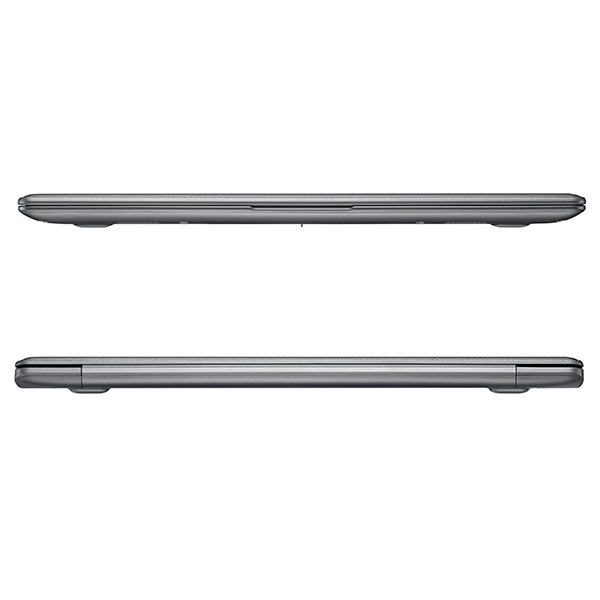 Its emphasis on portability makes it one of the lightest and slimmest laptop in the market, only weighing a mere 1.2 kg and 1.69 cm thick. 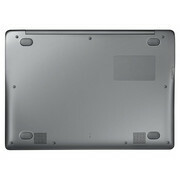 A metal frame reinforces chassis and lid and makes the device very solid. The 11.6 inch anti-glare display features a resolution of 1366 x 768 resolution and looks crisp and clear indoors and outdoors. While the price is affordable, the Chromebook 2 definitely does not sacrifice performance. 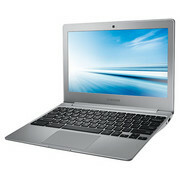 The Chromebook 2 is able to cold boot-up in 10 seconds, making sure that users can be more productive. It boast 9 hours battery life, perfect for those who are on the go without access to a power point. The Chromebook also comes with a bundle of useful apps such as AirDroid and Wunderlist, and 100 GB Google drive cloud storage for 2 years for free to make up for the low internal storage. 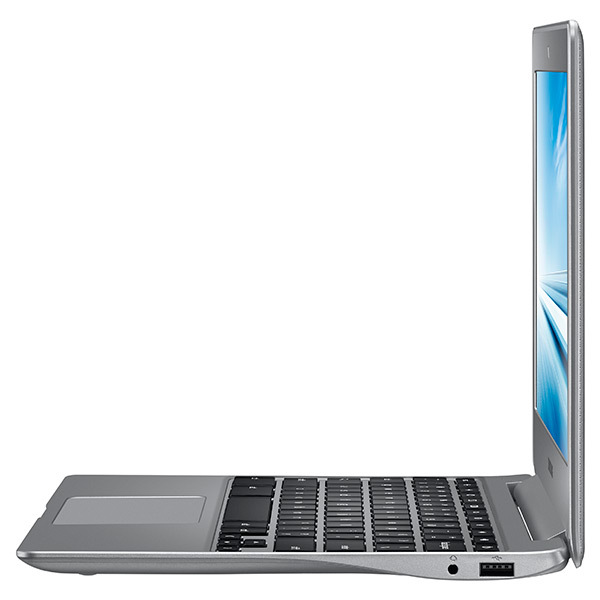 If you are a value seeking consumer looking for a portable laptop with one of the best battery life in the market, the Samsung Chromebook 2 is definitely the way to go. 72.29%: This rating is bad. Most notebooks are better rated. This is not a recommendation for purchase.